One person who’s got to know Arron Banks reasonably well is Russia’s ambassador to the UK. 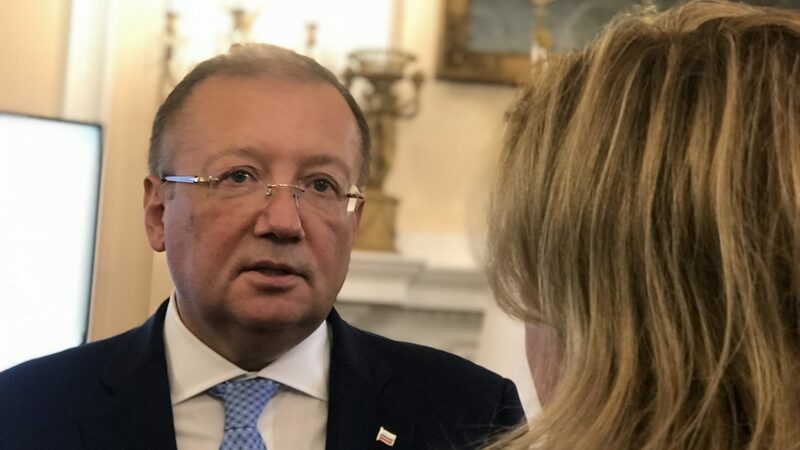 Alexander Yakovenko has met the Brexit backer several times. So at one of his regular press conferences today I asked him why he was so keen to help Mr Banks.